I am USARK! 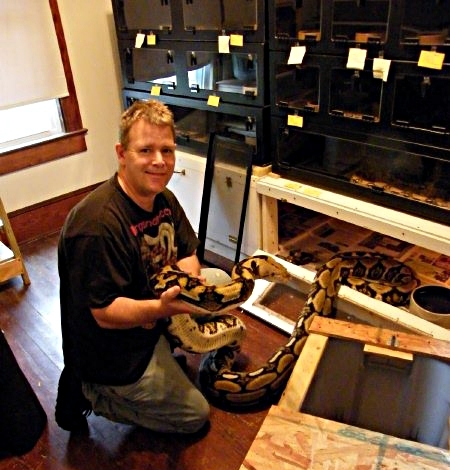 Mark Kennedy is the owner of Mark Kennedy Reptiles. Mark is a 20-year herper from Virginia who has bred boa constrictors, Burmese pythons, reticulated pythons, monocled cobras, many colubrids and a number of species in between. Mark is a longtime USARK supporter and USARK is protecting his right to engage in his hobby. Thank you, Mark Kennedy! Posted in I Am USARK!